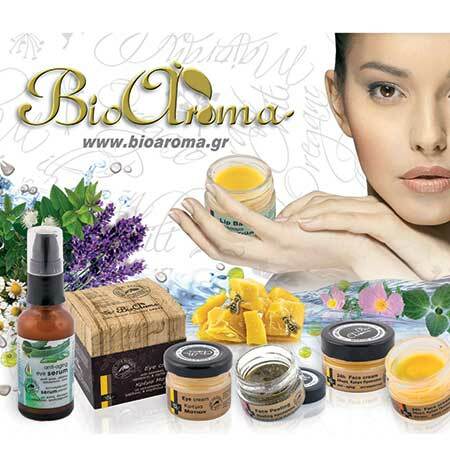 Fragrant Oil Magnolia Bioaroma was added to your shopping cart. Magnolia fragrant oil with beneficial relaxing properties. Freshen up your home naturally. Fragrant oil Magnolia Bioaroma has rich fragrancing properties. Thanks to its beneficial properties, relaxes and stimulates you after a long day. Perfume your space: Suitable for fragrancing rooms and bath. 5-6 drops in the oil evaporator are sufficient to yield the desired results.